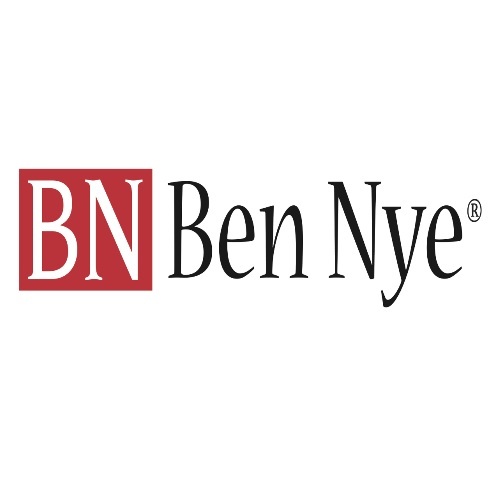 These opaque hyper-pigmented F/X creme colors provide full coverage that is long-lasting, especially when set with Ben Nye's Neutral Set Powder and seal with Ben Nye Final Seal. 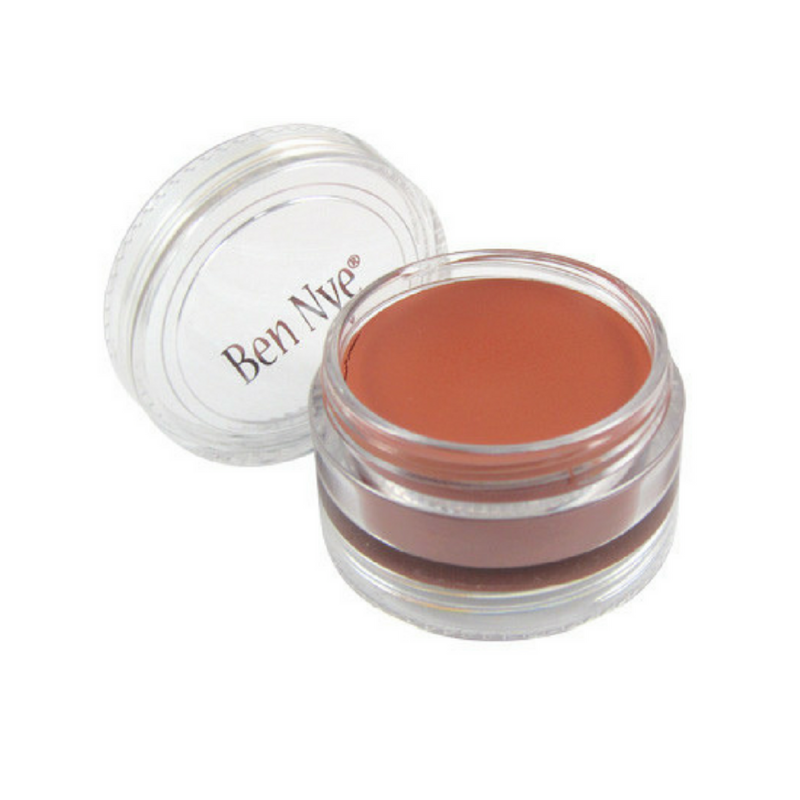 F/X Creme Colors provide ultra-realism for bruises, abrasions, black eyes, burns and character effects. Set with Neutral Set Colorless Powder. Easy clean-up with Quick Cleanse or Hydra Cleanse. F/X colors are acutely designed, boldly pigmented and micro-blended in a silky, build able texture. For a "wash effect", brush a few drops of alcohol onto painted colors. Set Neutral Set Colorless Powder. Spray with Final Seal to resist perspiration.